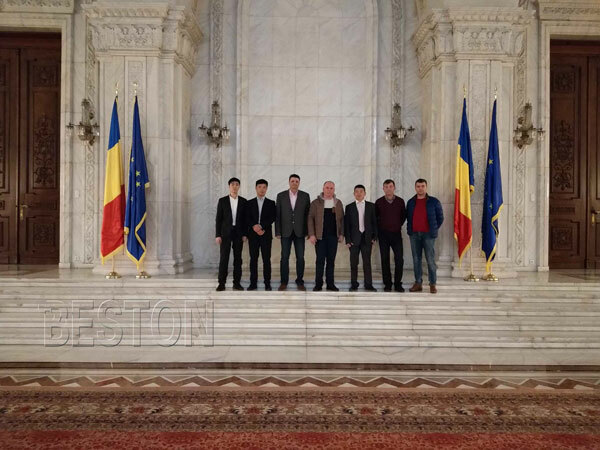 There are various plastic recycling machines for sale in the market, and for you who want to make an investment in this kind plant, you need make detailed investigations before you make the decision. Hoping the following messages can help you. First, What You Want to Get. If you want to make plastic granules, then waste plastic granulator is a good choice for you. 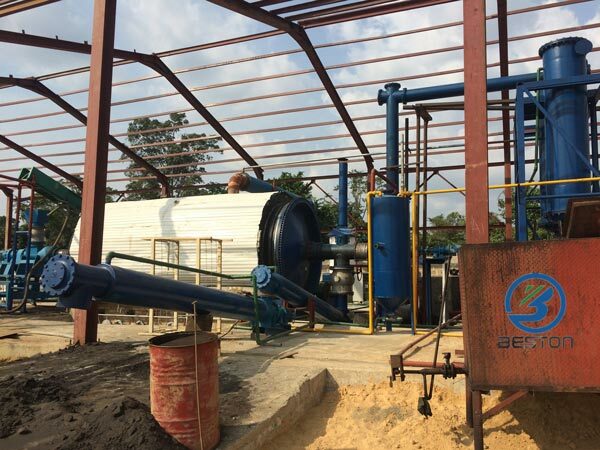 But if you want to get fuel energy from the waste, we recommend you the waste plastic pyrolysis plant for sale, which processes the waste plastic with high temperature in a oxygen-free condition, then you will get the plastic pyrolysis oil and carbon black. Second, the Benefits You Can Get. The aim of making an investment is to gain profits. If you want to buy such a plant, the benefits is a key factor to influence you. So here we list the applications of different end products, which can be your reference. 1. 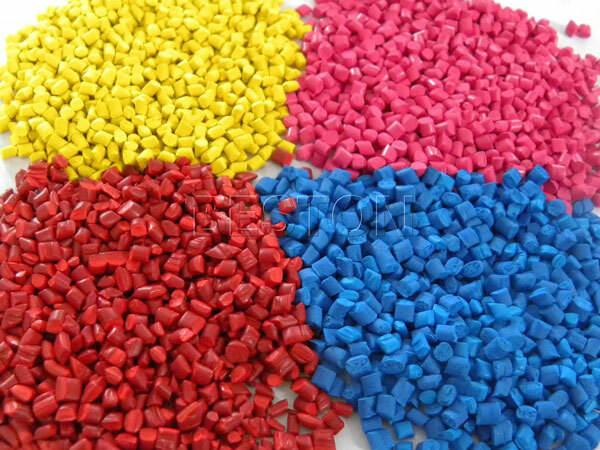 Plastic Granule: In daily life, you can use it to make plastic bags, toys, and other plastic products. You can also use it in clothing industry, because it can be used to make zippers, ties, buttons and so on. As for in agriculture, it is useful in making plastic films, suction pipes, packing bags and so on. It is also applicable in other areas, such as engineering industry and chemical industry. 2. Plastic Pyrolysis Oil: It is useful fuel in many industry, so you can sell it directly in the market, or you can use it by yourself. 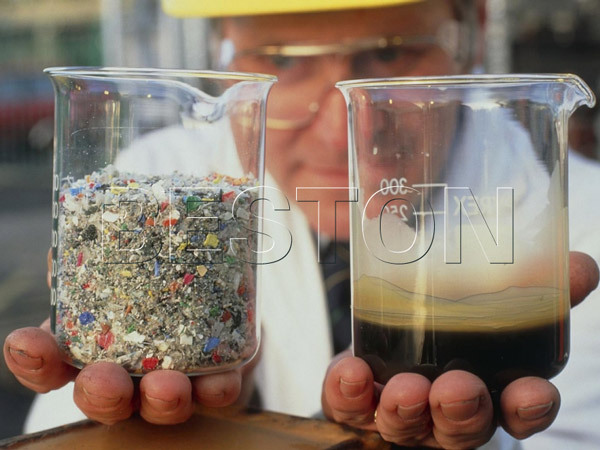 In addition, you can reprocess it into diesel with the waste oil distillation plant we provide. 3. Carbon Black: It is the good material to make printing ink, paint and so on. You can also mix it with the clay to make bricks. Moreover, if you want to improve its quality, we can afford you the carbon black processing plant. Third, the Waste Plastic Recycling Machine Price. The cost is a primary thing when you want to buy something. We have mentioned before that the end products can bring you the instant benefits. So if you choose the right manufacturer, you can get your investment back in a short time. In addition, the initial investment is basing on the plant you choose. 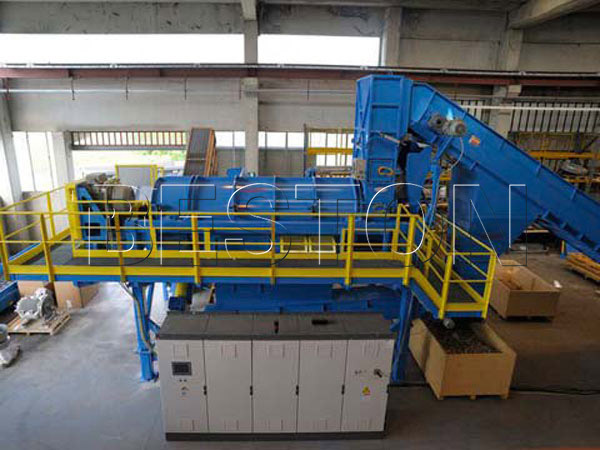 For the waste plastic pyrolysis machine, we have different models machine available. You can find the detailed information from this table. Up till now, we have delivered our plants to many foreign customers, such as Korean, Jordanian, Dominican and so on. Because we can not only provide you with the high quality products, but we can also make sure that you can enjoy the best service. 2. The plant has 1 year warranty, and our professional engineers are available to service at any time. 3. We will make periodical call visit to make sure there is no problems of the equipment. 4. We can also design specific maintenance program according to different situation of your plant. If you have any interest in this plant, do not hesitate. Contact us now.